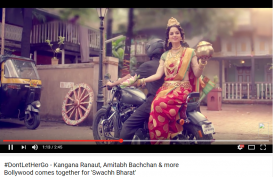 The key to getting traffic to your ad agency blog is to frequently provide unique and rich content for your specific target ..
India, a country head-deep in traditions and festivities is a sea full of gold for marketers. Obviously, it comes as no breaking .. The Indian audience’s sentiment isn’t strong; it can be hurt easily especially when it comes to using gods and goddesses .. 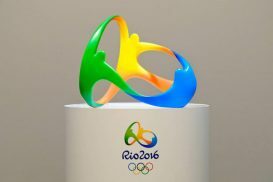 The 2016 Rio Olympics is said to be the richest in the 120 year Olympic history. 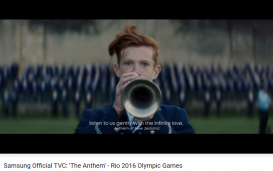 The fact that the Olympic bosses relaxed its marketing ..
Samsung has hit the right note with its latest advert in a bid to address the world about the need for change. A change from the way the world .. 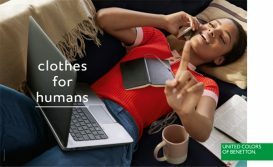 In collaboration with “Clothes for Humans”, United Colors of Benetton has launched a brand new creative platform. Benetton ..